Interesting post. 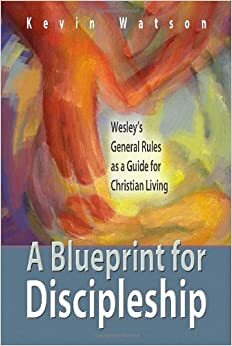 I especially like the explanation of the distinction between instituted and prudential means and how Wesley might have applied those terms. I wonder where in scripture he drew the conclusions that Christian conferencing was an instituted means. I wonder if it comes from Jesus’ instructions about settling differences and offering forgiveness. Kevin, this strikes me as a lucid and thorough description of Christian conference. Thank you for offering it, in addition to your two previous posts on the topic. John, I think the question of Wesley’s Scriptural warrant for Christian conference is an interesting one, in that his standard for the instituted means of grace otherwise is that they are present in the precept and example of Jesus Christ. I would suggest the love passages from the Gospel of John might qualify–John 13:34-35 and John 15:12-17. I also think the passage from Matthew 18:18-20, on the character of church discipline would be a good candidate..
Good stuff, Kevin. It’s clear that, for Wesley, Christian conferencing was centered on a specific purpose as a means of grace. The problem with the “holy conferencing” we are invited to do at the average UMC gathering is that it has no common theological or biblical basis for conversation. It’s all about whatever I think, whatever my theology happens to be, or my position on a particular issue. Wesley would have found that abhorrent, I think. 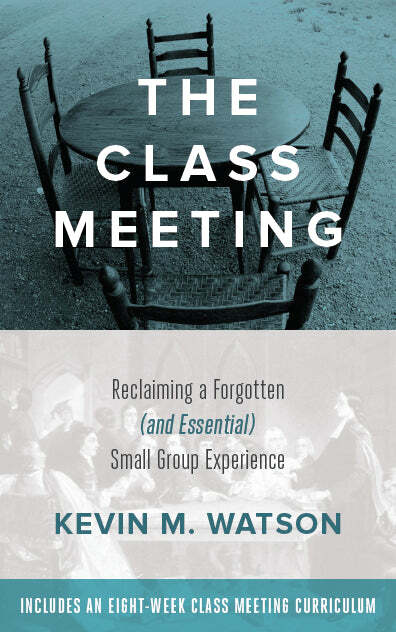 No group can come to like-mindedness in mission without being grounded in agreement around a clear foundation. Our problems aren’t about the lack of talking, it’s about the lack of talking based on and grounded in no other authority than ourselves. I hear lots of people saying that our theological “diversity” is a good thing. I disagree–it keeps us in a state of atrophy and listless, endless conversation. There’s a difference between “holy” conferencing and “Christian” conferencing! Thanks for the posts! Thank you for an excellent explanation of Christian conferencing. Probably the most helpful I have read thus far!